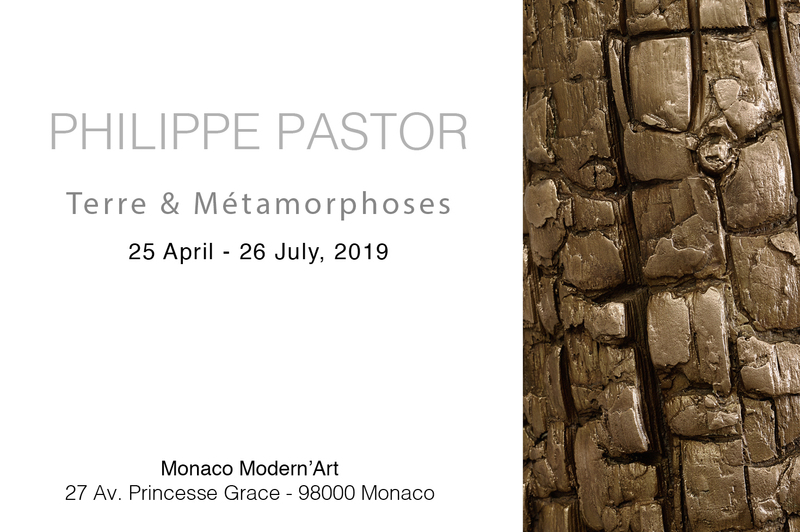 Monaco Modern’Art Gallery, in collaboration with the association Art & Environnement, present on the occasion of Monaco Art Week (April 24-28, 2019) a selection of monumental paintings by Philippe Pastor together with an original installation of “The Burned Trees” sculptures. 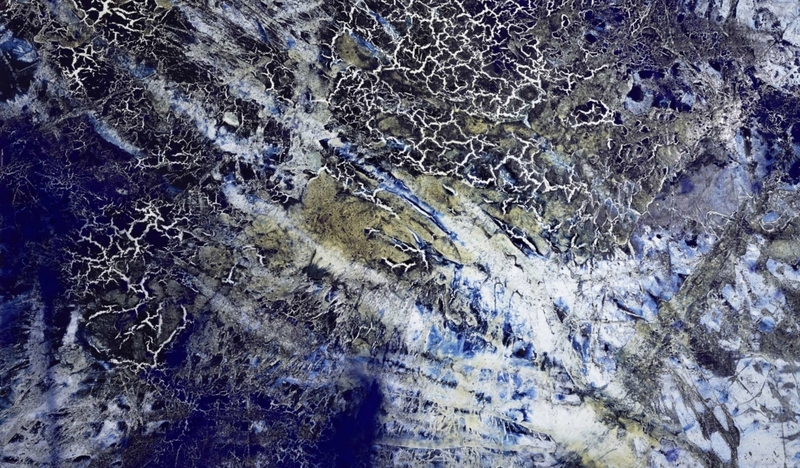 These sensitive pieces, conceived as a tribute to Nature, also denounce the current environmental issues, in the era of what some call the Anthropocene. 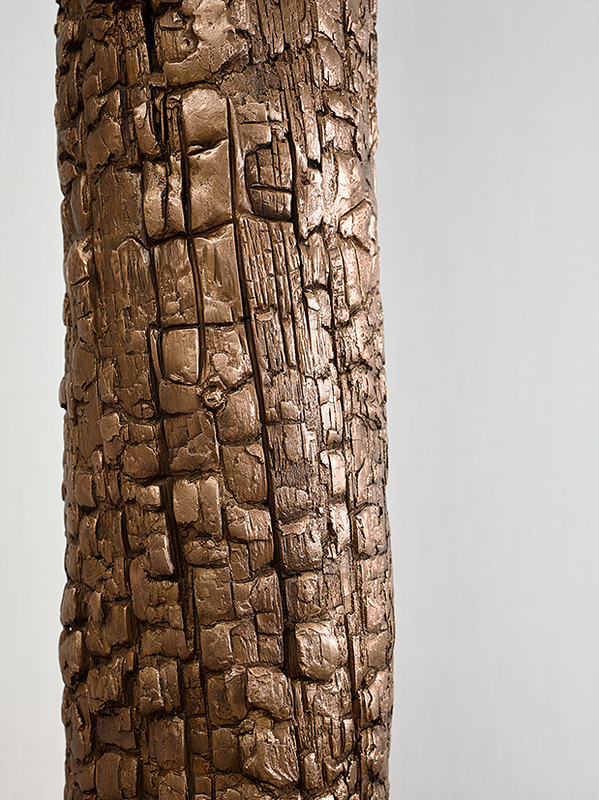 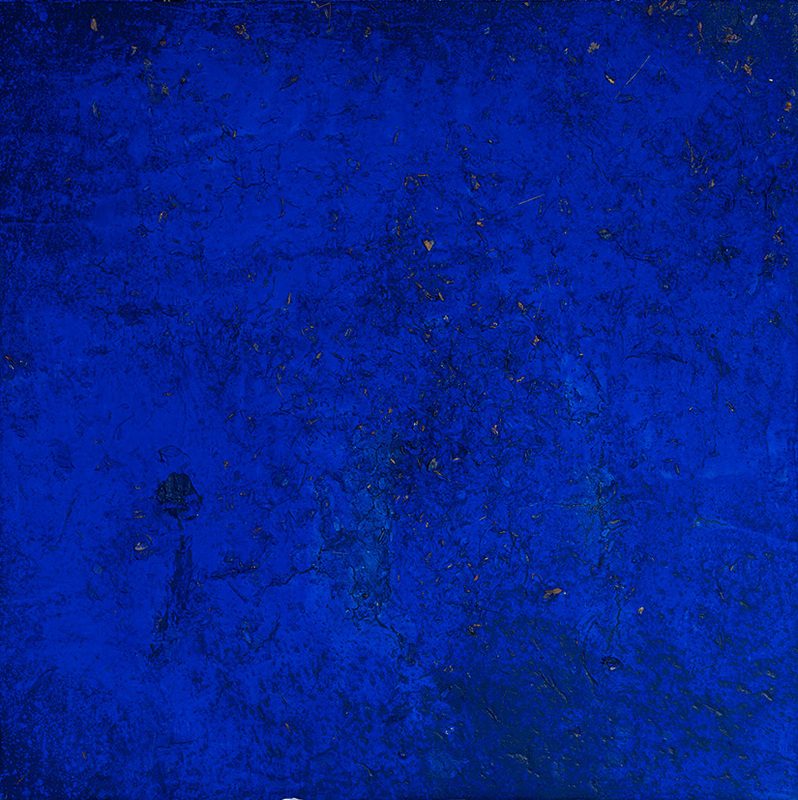 The exhibition is organized around two main series, punctuated by new sculptures in bronze and iron.